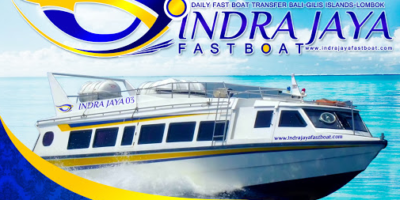 Indra Jaya Fast Cruise is one of the fast cruise providers that serve Padangbai – Gili Trawangan – Gili Meno – Gili Air – Teluk Kode (Lombok) travel route. 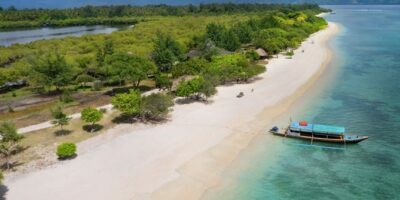 It can be used as an option for those who want to go directly to Gili Meno from Bali. 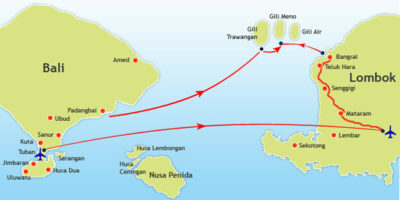 Indra Jaya has a daily departure schedule to take passengers from Bali to Three Gilis and Lombok. Scuba diving becomes one of the interesting idea to explore the beauty of sea, especially when you are staying in Lombok for your holiday. Lombok now becomes one of the great holiday destination in Indonesia. Lombok has special scenery by its beautiful landscape. In other hand, Lombok also offers nice place for you to get the spot scuba diving in Lombok. One of the special place to have scuba diving in Lombok is the Gili Island. Well, Gili Island could be compared with Komodo Island and Bunaken, which will give you nice experience in diving. 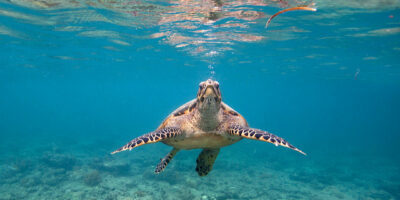 Let us talk about what make Gili Island becomes best choice for scuba diving. From Bali, Gili Meno can directly reach by sea transport such as by fast boat with 30 – 90 passenger seats.